How should a trainer handle rude participants in a training workshop? The ability to handle rude participants is critical to success as a trainer as each trainer has at one or the other time encountered rude participants. The participants who continue talking, who work on their laptops while you are training, who continuously attend calls on their mobiles, who flat out say you are wrong or you have no clue what it is to be in their shoes, participants who recline on their chairs as if they are in a lounge, who ask irrelevant questions…. the list is endless. So, what can you do to prevent rude participants from derailing or hijacking a training workshop? 1. Do some pre-work to ensure a great learning environment: Many things impact a participant even before they meet you: how was the training need communicated to them? Do they think they NEED training? etc. Many times these are out of our control but I like to request clients to copy me on emails they send to the participants. 2. Invest some time in the beginning of the session establishing your credibility and getting them to articulate why they should invest their time learning what you are going to cover. 3. Set the training norms collaboratively upfront: your expectations from them, their expectations from you should be on the table and any misalignment needs to be handled. Here come issues like late to class, talking instead of doing assignments etc. Discuss course of action if someone oversteps the boundaries that you all have collaboratively set. Agree on how you will handle disagreements if any i.e. agree on how to disagree. So, basically we attempt to pre-empt rudeness. 1. Isolate what form the rudeness is taking: talking amongst themselves, asking irrelevant questions, negative body language, refusal to engage in any of the activities etc. 2. If the rude participants are in a group, split up the group by doing an activity in which you shift people around in the room. My favourite is to use numbers to divide people into groups as it ensures people who are sitting together are not in the same group. 3. Move the rude participants to the front of the room. Basically near you. Now shower them with your keen attention. 4. Redirect their attention by making them participate in the training activities. Use persuasion. 5. For one off comments, say “interesting point of view, lets discuss in the tea break”, and move on without getting affected. 6. If they are asking questions or expressing views, give the participant a patient hearing and try to see it from their perspective. Let them fully express themselves, then if the question is pertinent to the topic answer it. You can also ask for their permission to park the question and answer it later. If they feel heard they will allow that. 7. Be assertive. Tell them that while you appreciate their views, you have differing views. You could also say that since their concern is not the concern of the majority you will handle it post the session. 8. If time is not permitting then tell them you will discuss it with them in the break. Then do not forget to do so. 9. Do not let it get personal. It should not be your view vs. theirs. Ask other participants for their take on the issue / question. Then wrap up with summarizing the views. 10. Humour if used appropriately, can work wonders. How to publish Android app to Google Play Store using Eclipse? How to create keystore in Android? How to zip align an Android app? How to export signed Android package? How to export signed Android APK? How to export signed Android app? How to create signature for Android app? How to compress Android app for publishing? How to make an Android app ready for publishing? 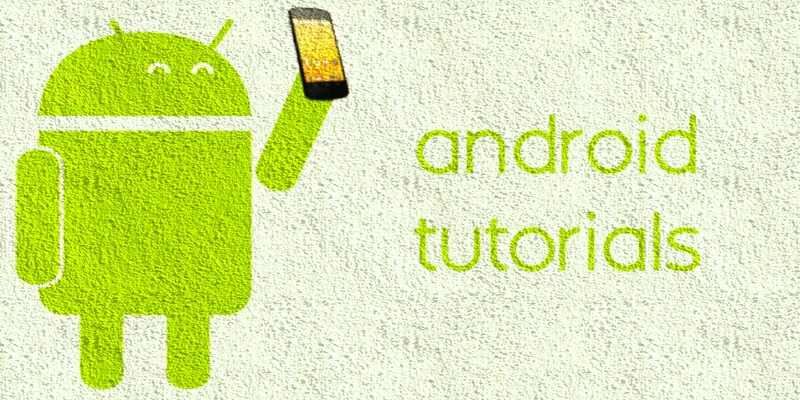 This video will guide you to publish your own Android apps on Google Play through some simple steps and that too with few clicks. This small video will answer all the questions above. Please feel free to share the video if you like it and do comment below. And subscribe to my YouTube channel for more video tutorials. Conducted 3 days Live and Online Android Training at Oracle Mumbai from Oracle Park, Pune dated 15th Dec. 2014 to 17th Dec. 2014. It was a great experience to conduct training for the giant like Oracle. It is always pleasure and fun working with Oracle people. After the completion of the training received great feedback from all the attendees, glad to see that people out there liked training methodology. I always love to share the knowledge and experiences with the people.